We're entering the season of giving and receiving, and it's safe to assume that one of the most popular electronic gifts this year will be tablets. With three key platforms to choose from, various price-points, different sizes, and a bewildering array of manufacturers, which one should you opt for? One factor that's well worth considering is durability. SquareTrade, a company offering extended warranties on electronic devices, has drop-tested ten of the most popular tablets to see which can handle the abuse. The results might surprise you. Perhaps most startling is how poorly some of the big names fared. Unsurprisingly, the drop tests confirmed the old adage "the bigger they are, the harder they fall"; larger tablets were found to be more prone to breakage than their smaller cousins. Samsung devices held up well, although results were mixed. The same is true for Apple, but the iPad Mini 3 proved more robust than the larger iPad 2 Air. 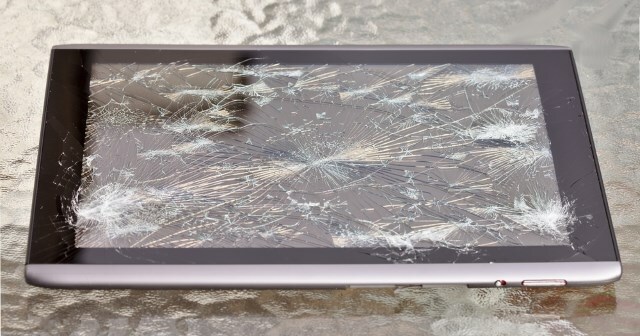 Microsoft's Surface Pro 3 only just missed out on being rated as the most breakable tablet of the bunch, with only the little known TMAX 9 HD receiving a worse rating. Here's the full top ten countdown, starting with the least breakable and building up to the tablets that could easily get destroyed. The "breakability score" for each device has been ranked low, medium and high by SquareTrade, and three awards were handed out as well.